Out of the four tracks, "Over The Fence", is my favorite and starts at 1:43 on the Soundcloud player. Be sure to check out the teaser! 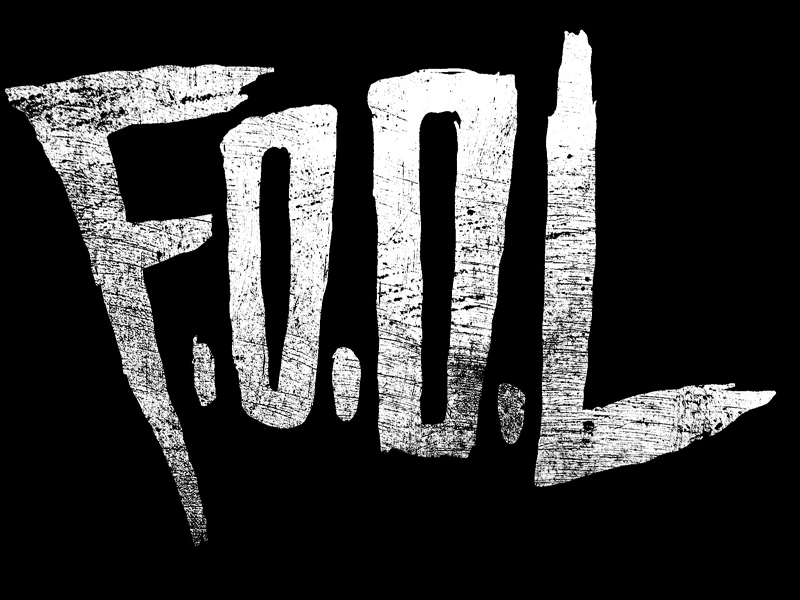 EDIT: F.O.O.L has taken down the EP to make final touches. My sub liked the bass.